Born in Bristol, Fear started his career with one of his hometown teams, Bristol City, a club his brother Viv would later play for whilst both were on the books. Although he made 151 appearances for The Robins and scored 32 times, it was across a nine-year spell during which he found it difficult to establish himself consistently in the team. 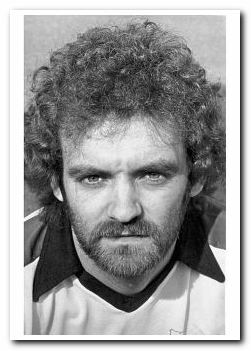 During his time at Ashton Gate he had three loan spells, all in 1977, playing 21 times for St Louis Stars in the North American Soccer League (NASL), six times for Hereford United and five times for Blackburn Rovers. Perhaps sensing that the loan moves meant the end of his chances as a regular for City, rather than helping, he left the following year and moved to Home Park on a transfer that was one of Mike Kelly's last throws of the dice. 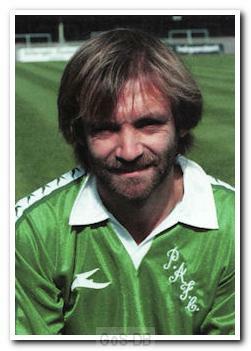 He played regularly across two seasons and was also loaned to Brentford in 1979, playing eight times. He continued to play on his return but made only one appearance in his third season and decided to move on, joining Chester City for whom he played 44 times. He was later registered with Wimbledon but did not make a first team appearance before winding down his career with Bangor City in the Welsh League. He later returned to Bristol City to become their lottery manager in 1986 and also took the role of assistant manager of Mangotsfield Town.